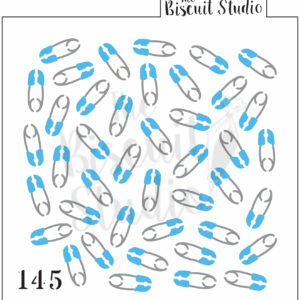 Biscuit stencils are the easiest way to create professional-looking, uniform designs for masterpiece biscuits. 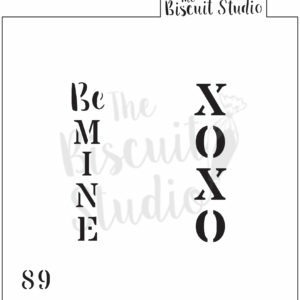 When inspiration hits, find the stencil to give life to your baking creativity with our range of easy-to-use biscuit stencils. 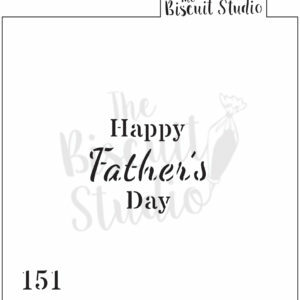 Offering the finest home-grown products in line with the latest international trends, the stencils in the Biscuit Studio range are designed and produced in studio, these stencils are unique, with personal attention to quality which is lacking from mass-produced factory varieties. 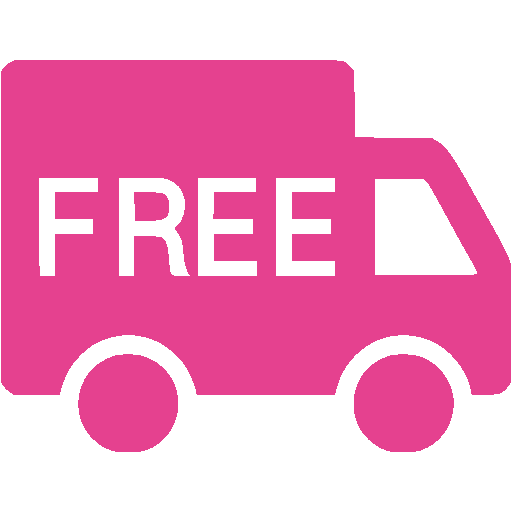 The plastic is the ideal thickness to prevent the plastic turning up or breaking from continuous use. 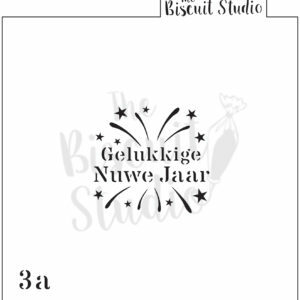 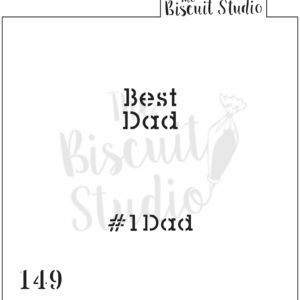 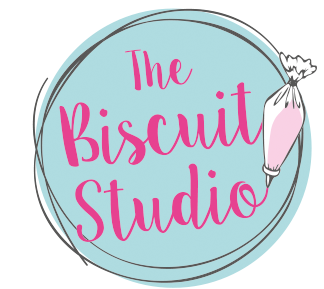 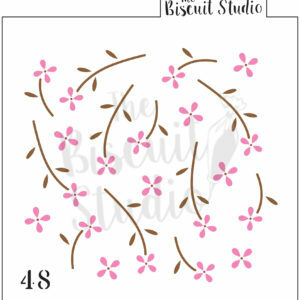 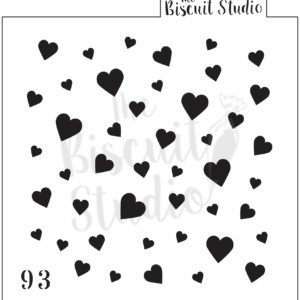 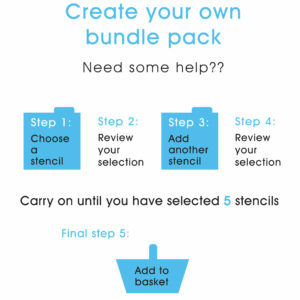 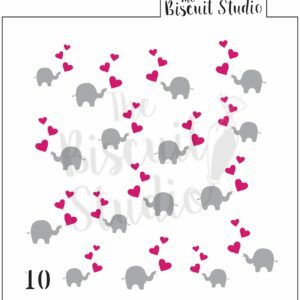 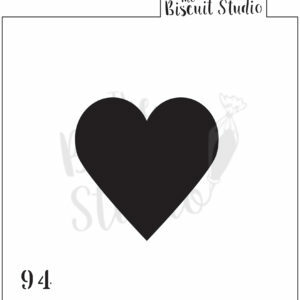 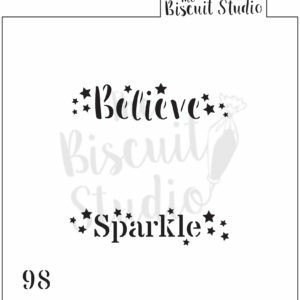 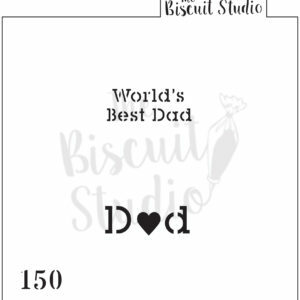 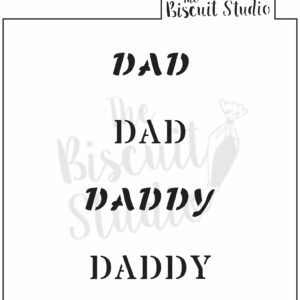 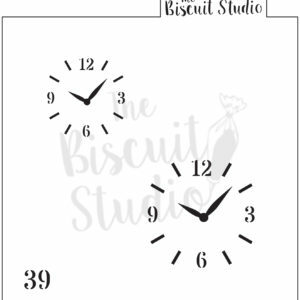 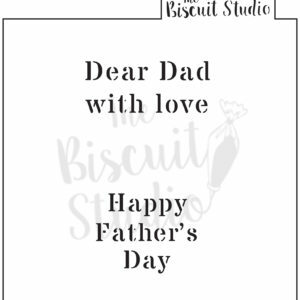 The Biscuit Studio stencils are 15cm x 15cm and the image is perfectly-placed to allow it to be secured and iced effectively. 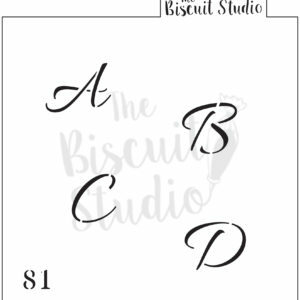 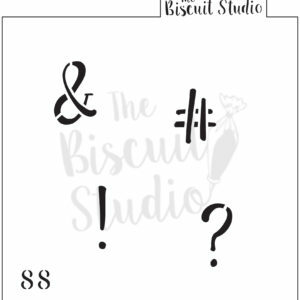 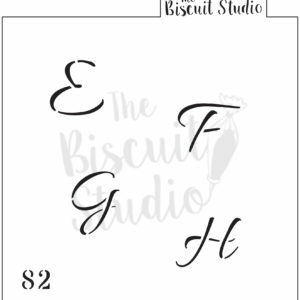 All the stencil designs are measured to fit the biscuit cutters in The Biscuit Studio’s range.